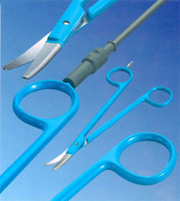 Medical supplies for operating theatres, specialising in electrosurgical items, laparoscopy and fibrelights. 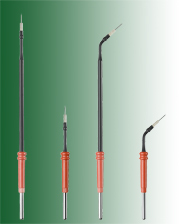 Welcome to Grazedean, suppliers of electrosurgery and illumination equipment for operating theatres. Orders welcome from all NHS, private hospitals, private clinics, GP's and veterinarians. We support the NHS in its no order number no supply rule. Please contact us to set up your account. We are signed up for PEPPOL andLocation Manager in line with the government requirements, and will keep you updated as things progress. if you require our GLN please don't hesitate to contact us. NEW a full repair service can now be offered for rigid and flexible endoscopes, and a range of pre owned scopes can be found here. Please contact us for details of the repair service. 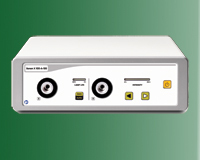 NEW product launch of the Bipolar PLASMALOOP TUR(P) instrument. 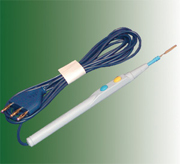 A true bipolar device with current free shaft suitable for use with machines offering a bipolar TUR function under saline. New POWEREDGE laparoscopic forceps instrument with disposable cutting blade. 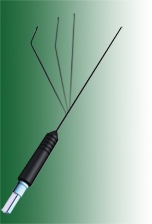 Based on the Powergrip range of grasping forceps this instrument has a disposable cutting blade that can be activated after coagulation. As the blade is disposable it is always sharp. 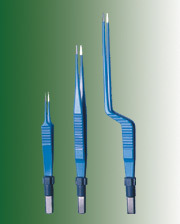 New 3mm POWERGRIP laparoscopic forceps instrument available now. Available with 3mm trocar to accommodate the reduced size. 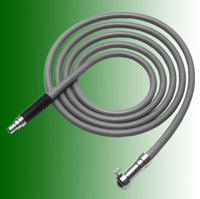 Bipolar cable, flexible option with no fly leads, 2053U introduced as a replacement for the 2053 fly lead cables. 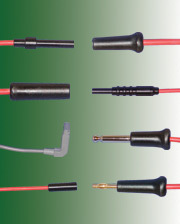 Suitable for a wide range of machines and instruments. 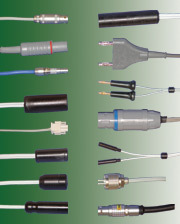 Monopolar Diathermy cables and connectors. © Grazedean Ltd. 1999-2018. All rights reserved. Reproduction in whole or in part in any form or medium without express written permission of Grazedean Ltd. is prohibited.